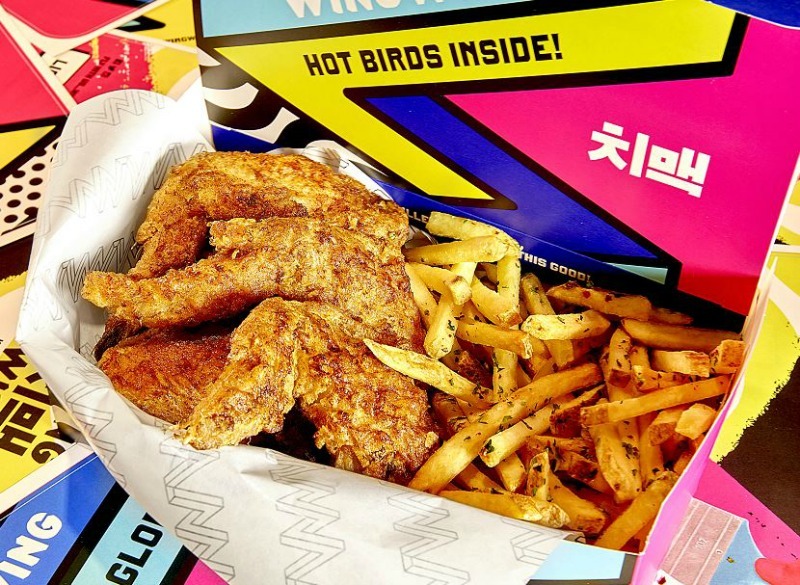 Bloomsbury's newest wing joint nods to the 'chimaek' joints of Korea and New York City, which serve perfectly crispy chicken with ice cold beer. 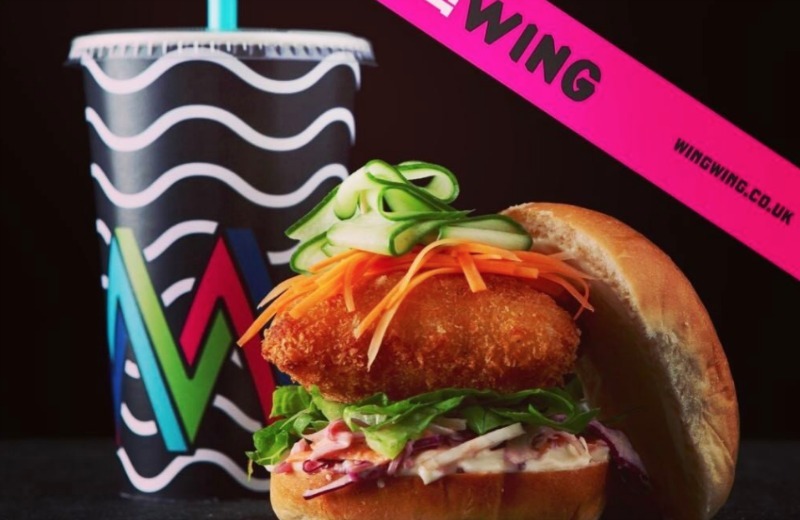 Wing Wing takes the concept a step further by decorating the interior with all bright, futuristic Korean designs and offering a self-serve beer station and private dining rooms with TVs. The chicken is obviously the main attraction, and is free-range, fried to a crackled golden hue and tossed in one of three sauces. And for sides? Fries seasoned with seaweed, kimchi coleslaw and bao buns packed with katsu. As for drinks, expect nothing but beer served in “bottom up” fashion — diners serve themselves by filling up their glasses within four to seven seconds. Depending on how crazy you get with the beer station, you won’t empty your bank account at this place. 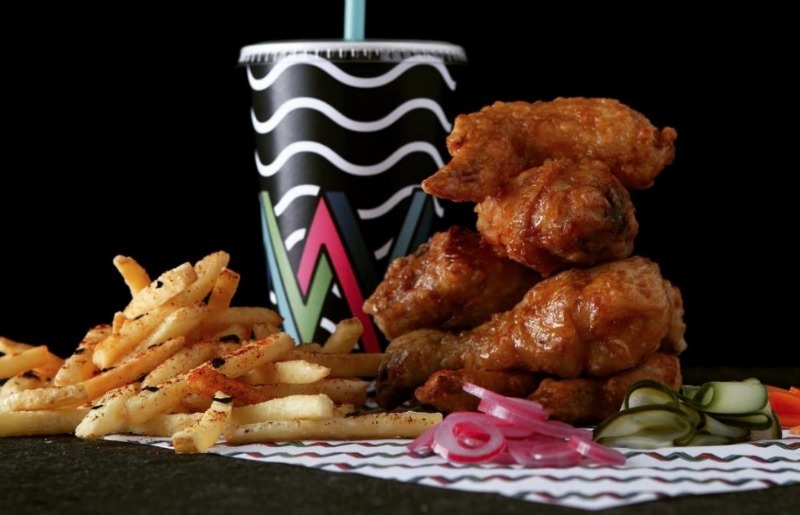 It’s fried chicken and beer, guys.